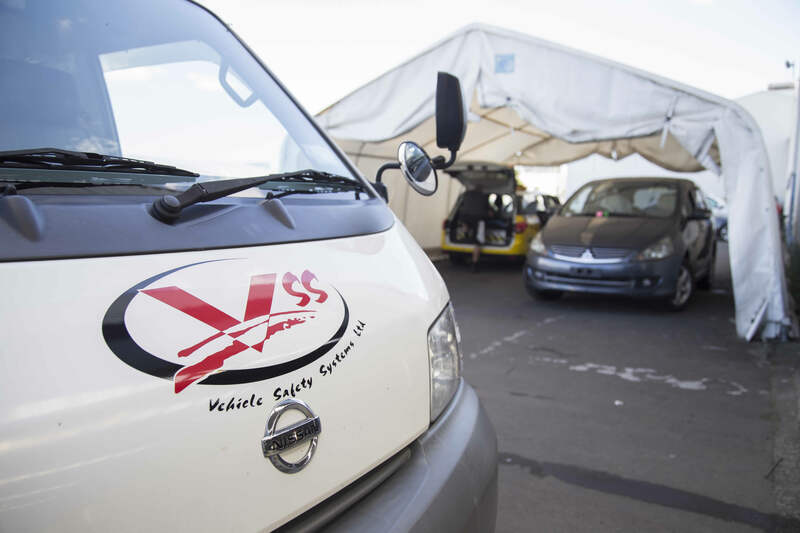 VSS specialises in Compliance of imported and de-registered vehicles from motorbikes, cars, light buses to light trucks and caravans for your compliance requirements. 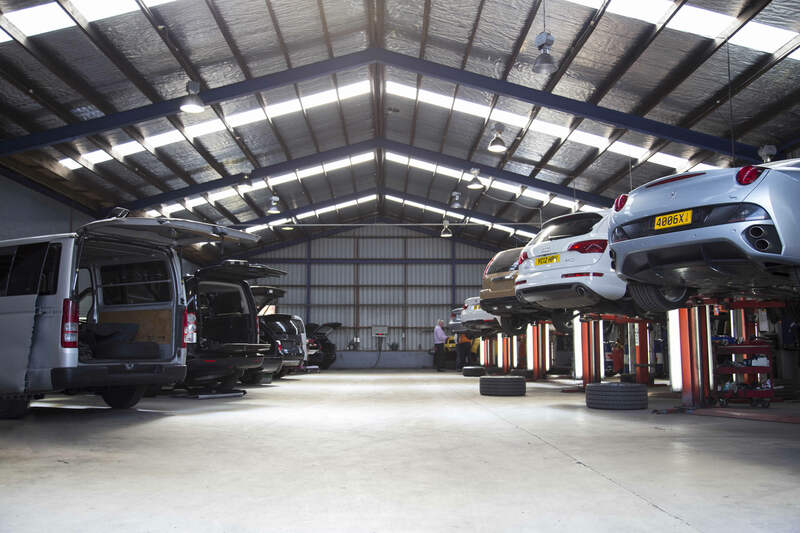 Our business is 100% New Zealand owned and we operate with the New Zealand Automobile Association (AA) as our TDS Agent to inspect vehicles for compliance to current NZTA requirements. 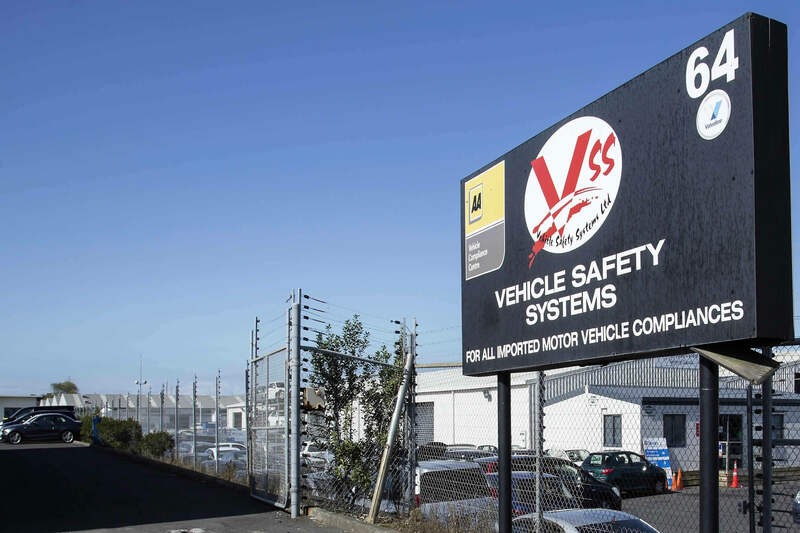 Along with your standard compliance requirements, VSS has a wide range of services available for your needs, from AA appraisals, oil and filter service, vehicle repairs, safety requirements to mechanical repairs. 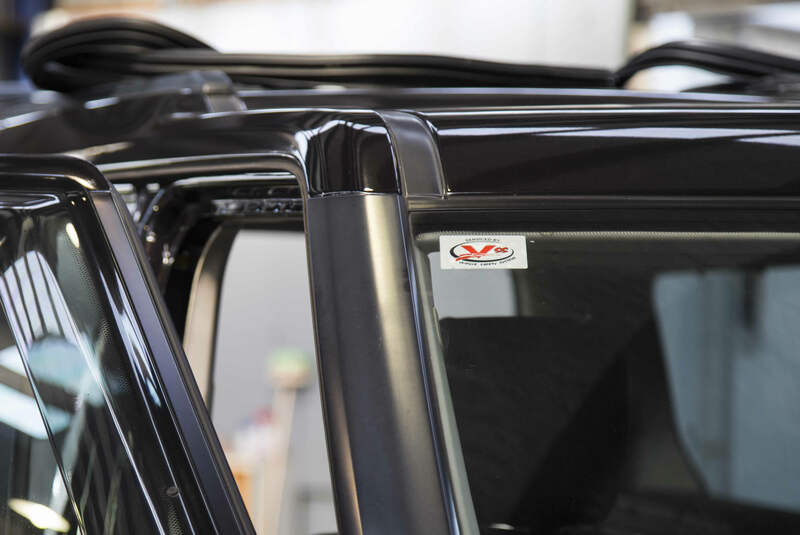 We value ourselves on our Customer Service and welcome any inquiries from Dealers to members of the public on how we can meet your requirements.